This was posted on TBR and Beyond, originally from Biblio Nyan, and I had to complete it. I’ll be watching Game of Thrones later today and I’m ridiculously excited. This was quite hard, as I don’t re-read books that often, mostly because I have so many new books on my TBR. Like most people of a certain age I loved Twilight when I first read it (in my defence, I was fourteen), but have since realised that it wasn’t a great book. I’m doing my most anticipated book release of 2019, rather than 2017. 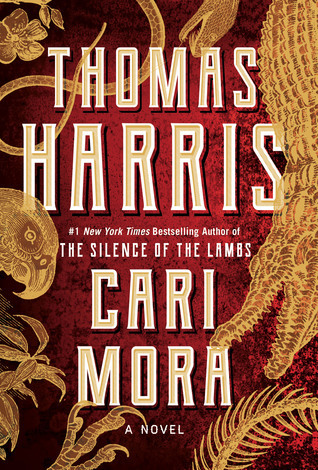 I love Hannibal Lecter and Thomas Harris, I’m hoping to re-read the entire series, so I’m incredibly excited for Cari Mora. I haven’t looked at anything surrounding this book, as I don’t want to have too many expectations going in. 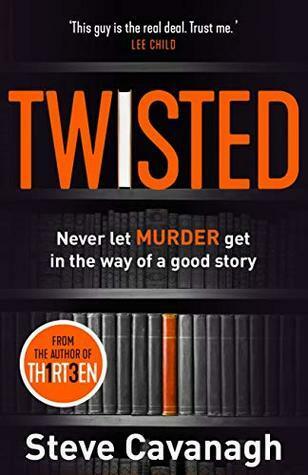 I’ve just finished Twisted and wow. This book was amazing. I borrowed a copy from the library and it was brilliant. I don’t want to say too much but I stayed up late to finish this book, and went out the next morning to buy my own copy. If you like thrillers then you have to read this. This book didn’t have a cliffhanger, but the ending did piss me off. 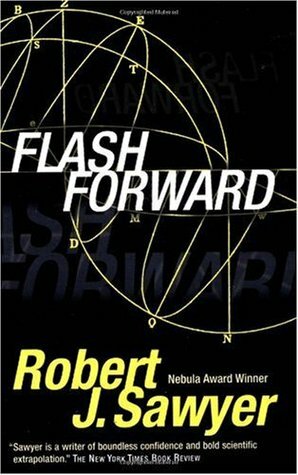 I read Flashfoward and the idea was really interesting, but I remember being really annoyed when I’d finished. The book seemed to end really suddenly without enough of an explanation. 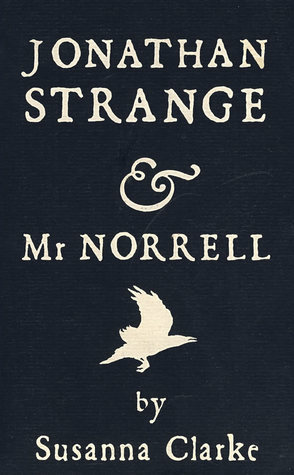 Jonathan Strange & Mr Norrell. I’ve owned this book for ten years now and still haven’t read it. It sounds great, but I’d have to be in the right frame of mind to read it, and it’s so huge (page number and the awkward size of the paperback) that it always puts me off. Eventually I will actually read it. 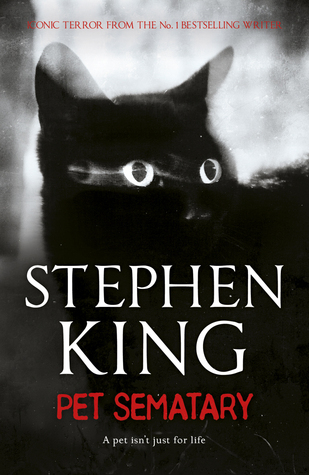 I read Pet Sematary earlier this month and that is definitely the most disturbing book I’ve read that I enjoyed. It’s creepy and unsettling, but an amazing book. However Shadow Man is probably the most graphic and disturbing book I’ve ever read, but I didn’t enjoy this. I usually love horror and gore but parts of this went too far just to be shocking. This was quite a hard choice. Unsurprisingly I was torn between Good Omens and The War of the Worlds as books that I absolutely love and get better every time I read them. 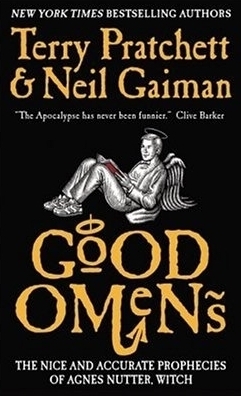 I decided to go with Good Omens as my first instinct, but I adore both of these books. I’m not tagging anyone in this post, but if you watch Game of Thrones, then please do it. I’d love to know what books you choose, and get some more for my TBR list.